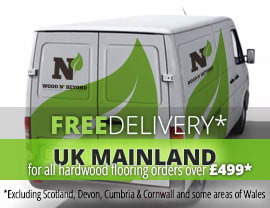 150mm wide engineered wood flooring comes in a host of different wood species, grades of wood and finishes. What this means is that there’s likely to be an option that’s just perfect for your project. If you’re not already aware, engineered wood flooring is made from layers and layers of ply that are bonded together in such a way that it creates a particularly stable and solid core board. On that core board, there’s a top layer or lamella of solid wood, which is what makes this option look so much like solid wood. The great thing about 150mm wide engineered wood flooring is that you can fit it any room you wish. 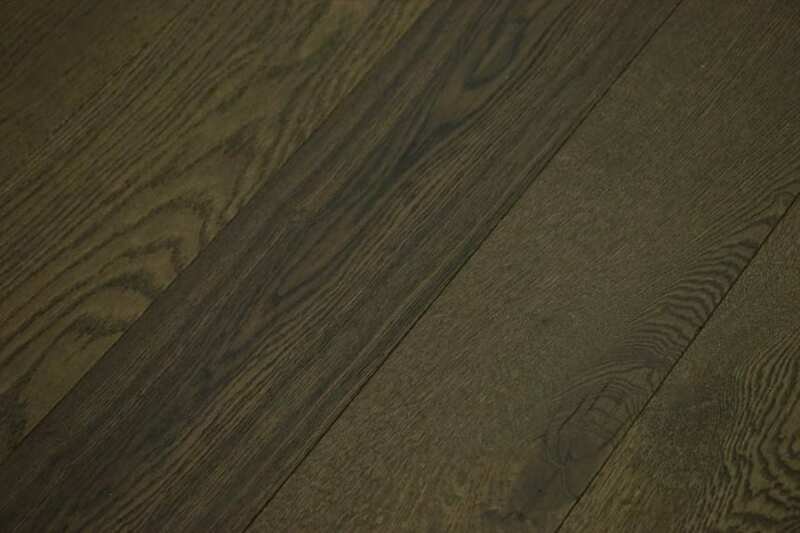 Because of its construction, engineered wood flooring doesn’t expand and contract like solid wood. 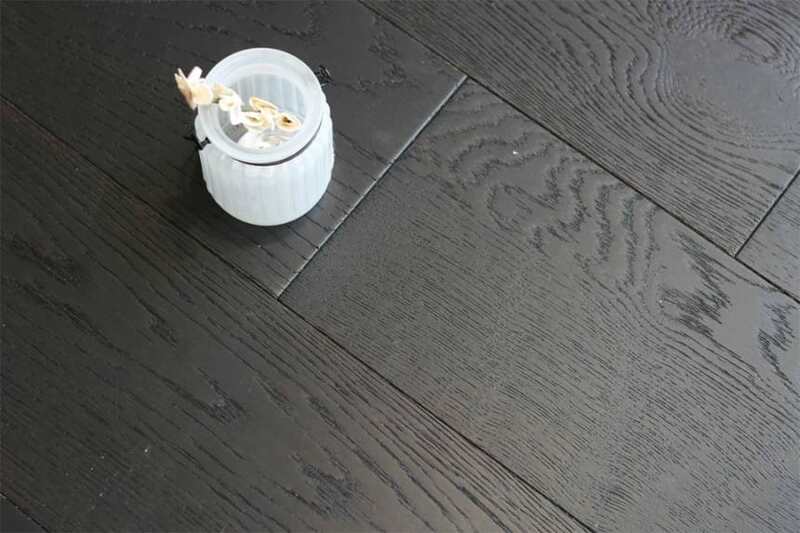 So, no matter what room you’re looking to floor or re-floor, this 150mm wide engineered wood flooring is sure to tick your boxes.